Let’s be real, as humans I think one of the most healing journeys we can go on is the one we take solely for ourselves. Empathy and compassion and service to the world are also vital, but they can’t really be well utilized when our own selves are bogged down by fear and limitation, low confidence, and a loud inner critic - just to name a few things. 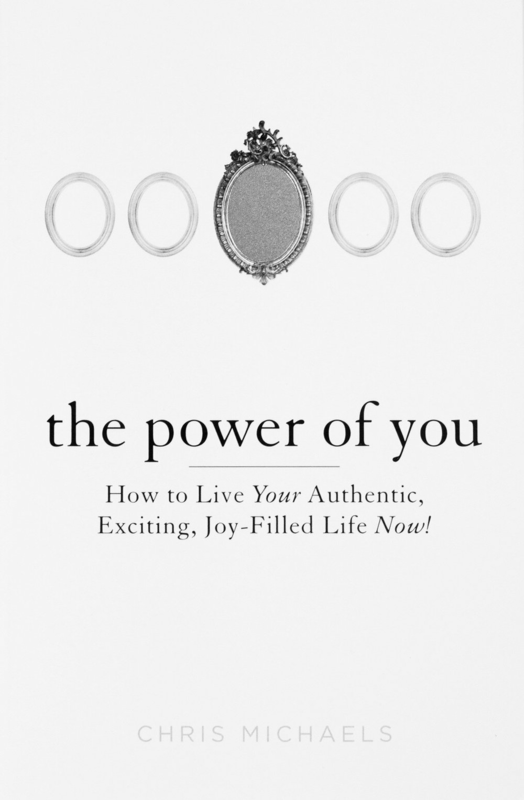 So today, I’m sharing my review for a book dedicated to EACH of us, called “The Power of You” by Chris Michaels. This book does have a focus more on spiritual terminology, but I encourage you to stay open even if it’s not your thing - there is so much to offer beyond just that. I love that it keeps a very interactive element to the content, including practical exercises (like creating a list of 100 things you want - which is actually harder to do than it seems at first glance - and then pick your top ten to fully commit to) and questions to really contemplate (ex. What if the universe is friendly and there’s nothing operating against you? Am I worth more when I am in a relationship than when I am not?). Sounds like a perfect quote to incorporate as the book guides you to live as the true unfolding of yourself! What We're AboutHIH StoriesDon't be shy, MSG us!